On the 3rd of August 2010 a wave of violent space weather began rolling over the Earth after a huge explosion on the sun. 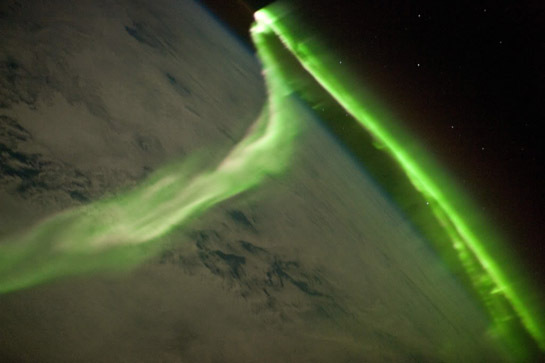 Scientists were advising that the wave of supercharged gas would buffet the natural magnetic shield protecting the Earth, possibly sparking spectacular displays of the auroras known as the northern and southern lights. According to NASA, this storm covered the entire Earth – facing side of the sun – and sent a “solar tsunami” racing across space at up to 1.5 million km/h. The last major flare-up occurred in 2001 and the sun has been going through a strangely prolonged period of silence since then. When the Sun produces solar storms or flares it sends charged radioactive particles into the Earth’s atmosphere, this creates a magnetic shift and alters the geomagnetic fields, thus depositing extra energy into the atmosphere. During the bombardment of the energetic electromagnetic fields radio transmissions and power grids can be affected. During peak geomagnetic fields and solar storms an electromagnetic environment is created that significantly improves the conditions under which paranormal activity can occur. Spirits need a source of energy to enable them to manifest in this dimension and under these atmospheric conditions spirits can increase their strength and clarity. 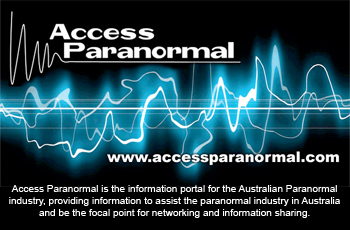 When researching paranormal activity, it is important to observe geomagnetic forecasts and other possible patterns that show how weather and in particular space weather can impact on paranormal activity. It is very useful to monitor solar storm activity for paranormal investigations; for more information please read the article Weather and Geothermic Conditions that Affect Paranormal Activity and check out the Geomagnetic Field and Solar Activity Monitors here on the SOuL Searchers site. It is important for paranormal researchers and investigators to monitor these elements prior to conducting investigations. This means closely watching space-weather indicators and being prepared and ready to investigate on a moments notice when a good storm like this current one comes through.